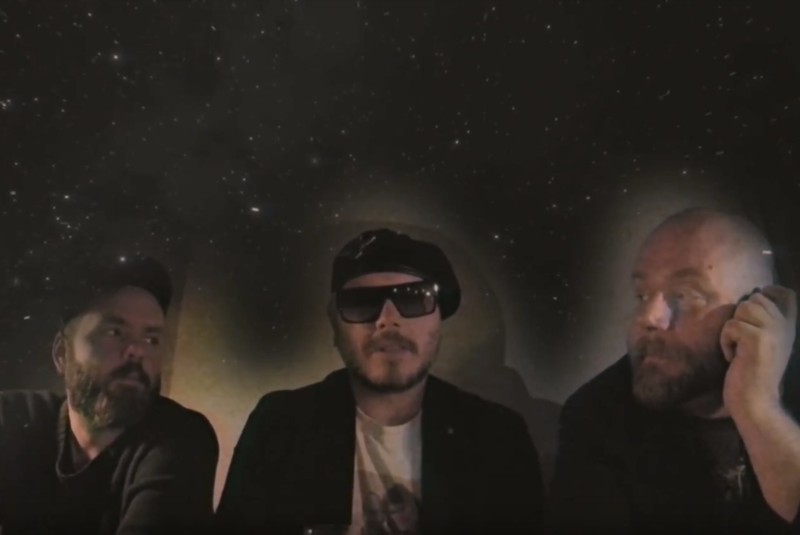 Swedish classic/progressive rock supergroup THE NIGHT FLIGHT ORCHESTRA have released a brand new video trailer in which they talk about their debut album, »Internal Affairs« as well as the exclusive bonus track, ‘Song For Ingebörg’. The band recently announced that they will be re-releasing their early albums; their debut, »Internal Affairs«, as well as its successor, »Skyline Whispers«. The records include modern classics like ‘West Ruth Ave’, ‘Transatlantic Blues’, ‘Living For The Nighttime’ and’Stiletto’ amongst many more.The albums will feature exclusive bonus tracks, revamped artwork (see above) and will be available on vinyl for the first time ever (see formats below). Pre-order here. 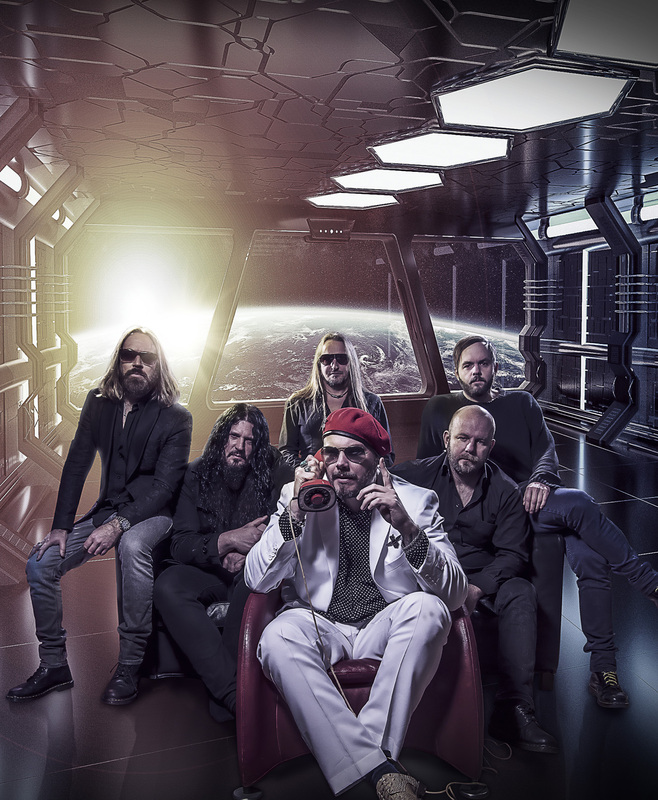 The band released their highly anticipated 4th album, »Sometimes The World Ain’t Enough«, on June 29 via Nuclear Blast and hit the official charts in various countries. 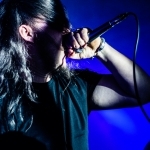 The World Ain’t Enough« was again produced by the band themselves and was recorded at Handsome Hard Music / Larsson Music Studio as well as Nordic Sound Lab in Skara, Sweden. Mixing duties were taken on by the band’s guitarist/percussionist Sebastian Forslund and mastering was done by Thomas ”Plec” Johansson at The Panic Room.